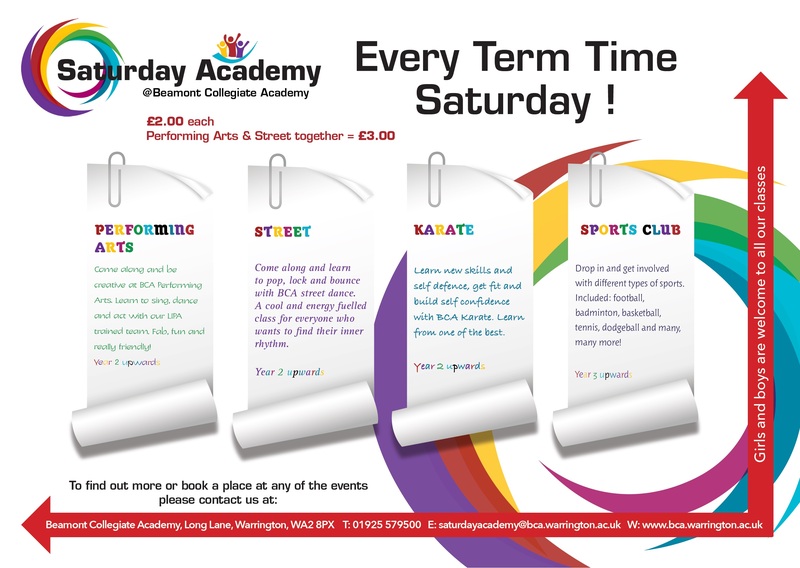 BCA opened it’s doors every term time Saturday to local kids a few years ago now and has gone from strength to strength . 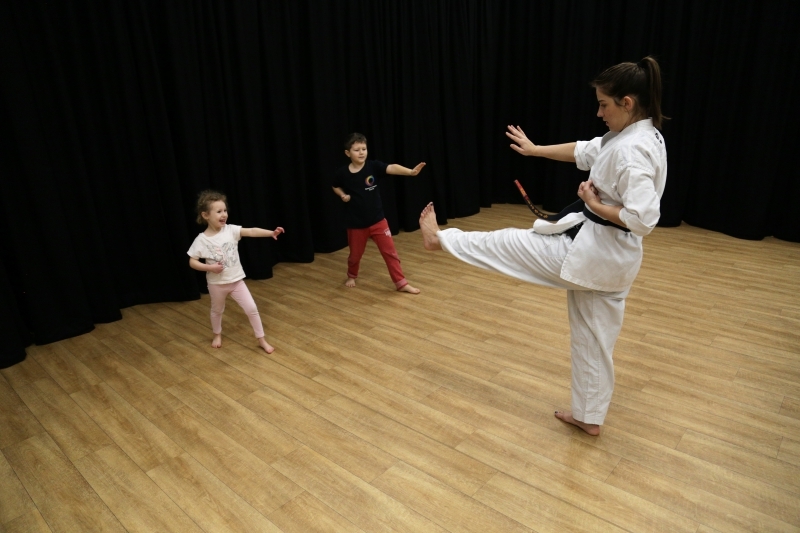 We started with BCA Perform, then Karate and Sports Club followed by Street Dance. 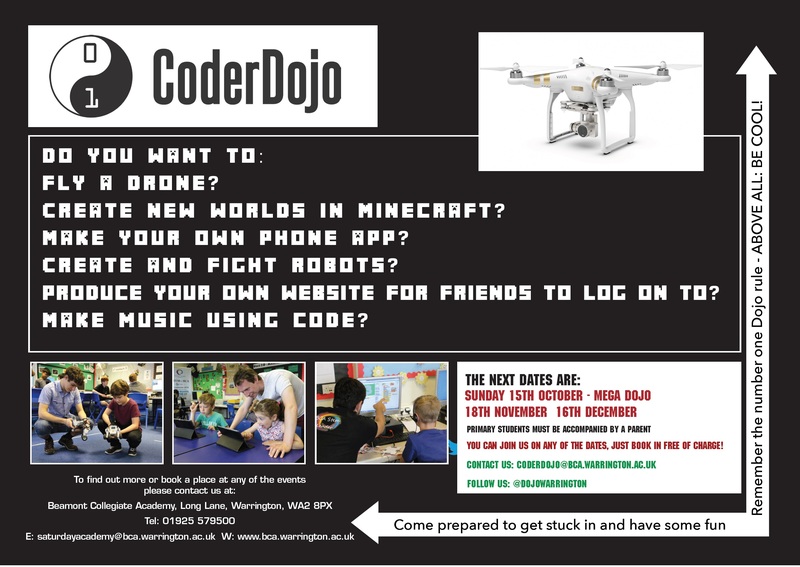 We also have the amazing Coder Dojo every half term which is hugely popular with anyone who is into coding, flying drones and general ‘STEM stuff’! 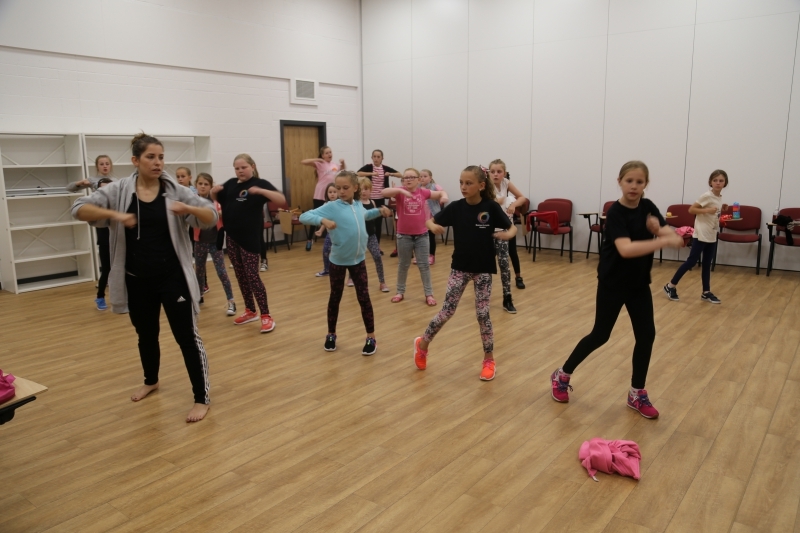 Here at BCA we thought it was a great way to get the kids out of the house on a Saturday morning, to keep fit, learn new skills and meet new friends. 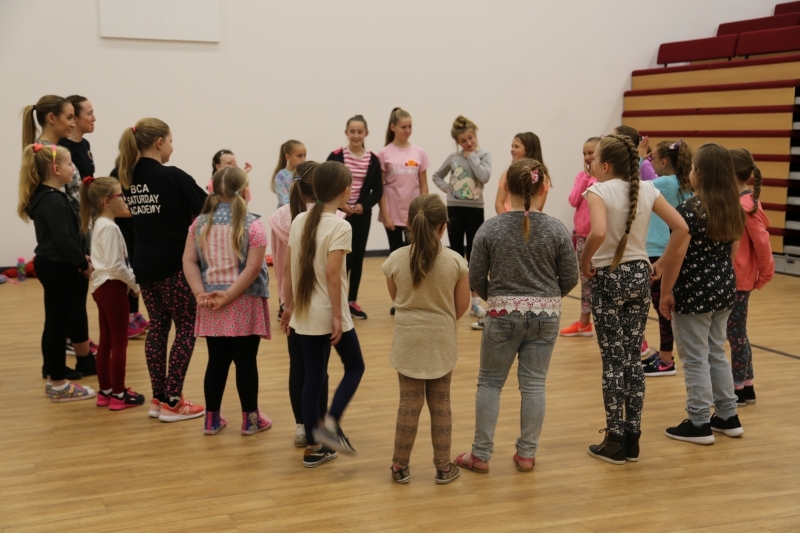 We have an amazing team who are so talented and make Saturdays at BCA a really fun place to be. 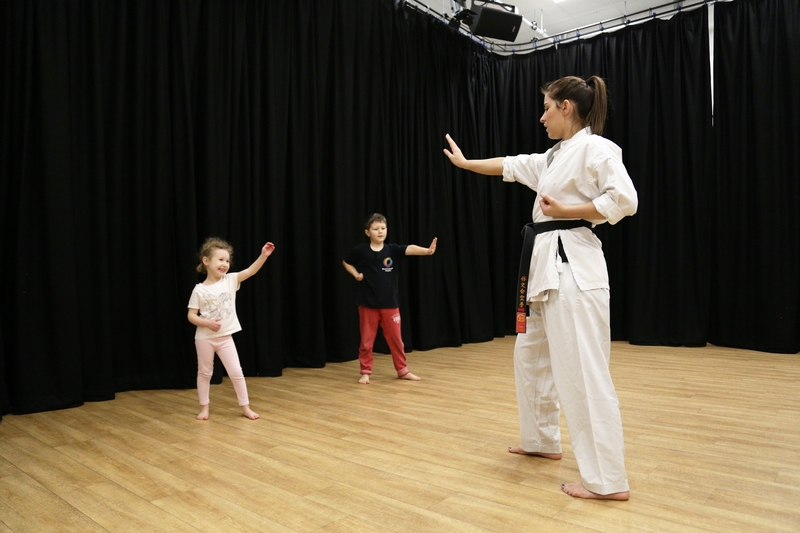 Have a look at the pictures and the information below, there may be something you would like to get involved with… hopefully we will see you soon.